My father-in-law never brags about his towing prowess, but get him talking and he’ll soon reveal his pride. He pulls a fifth-wheel RV trailer with his big diesel pickup, and as with most things he does, he relies on careful maintenance and procedures to keep his truck and trailer performing properly. He says his long career as a railroad foreman taught him the importance of proper equipment maintenance. In his retirement, he applies it to his truck and trailer. 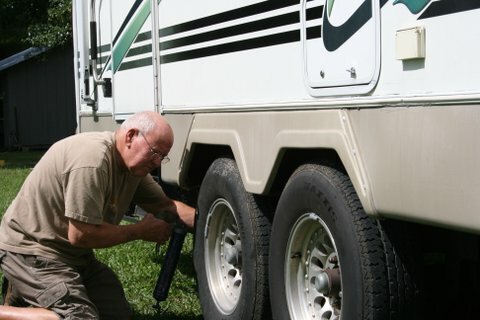 A grease gun is among the tools Leo, my father-in-law, keeps handy to properly maintain his fifth-wheel camper. Summer is prime season for towing boats, campers and other trailers, and NAPA AUTO PARTS has what you need to keep your trailer in top shape. Proper maintenance and following these safe towing tips will help you reach your destination without incident. Some hubs like the ones on this small trailer include a grease fitting. Hubs are a key maintenance item for trailers. With the tow vehicle doing the hard work, there’s not much in the way of mechanicals that affect trailer performance. As long as the trailer is sound and free of structural corrosion or damage, you can focus on three main areas: wheels, coupler and electrical. 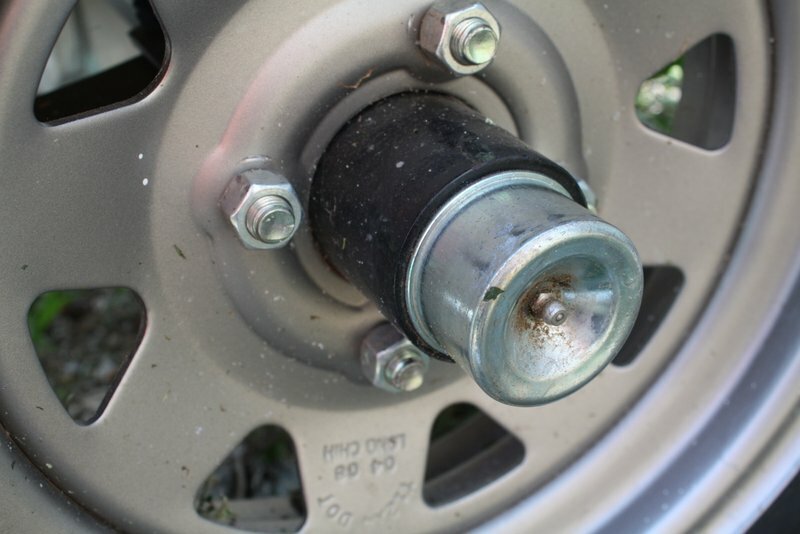 Be sure your trailer’s wheel bearings are properly lubricated. Without fresh, clean wheel bearing grease, high heat caused by friction will destroy spindles or hubs. The results can be serious. Check tires for age, wear and pressure. Just because your trailer’s tires have tread doesn’t mean they’re sound. Check for cracks or dry rot that indicate aging and replace as necessary. 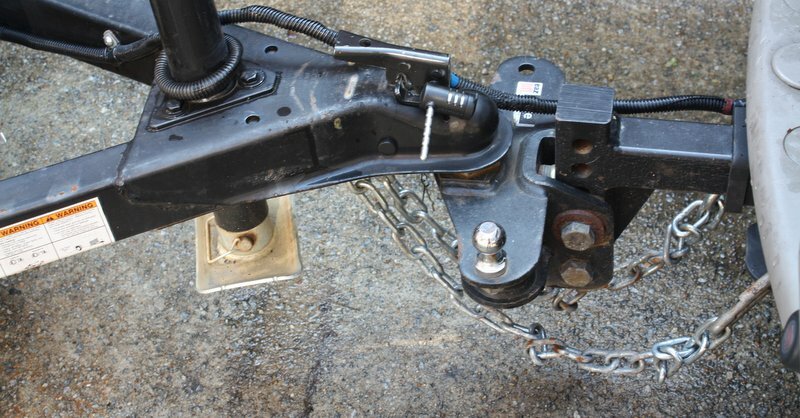 The coupler of the trailer is obviously essential since it connects the tow vehicle’s hitch to the trailer. Be sure the coupler locking mechanism is working properly and that safety chains are present and securely attached. Always use the correct ball for your trailer’s coupler. 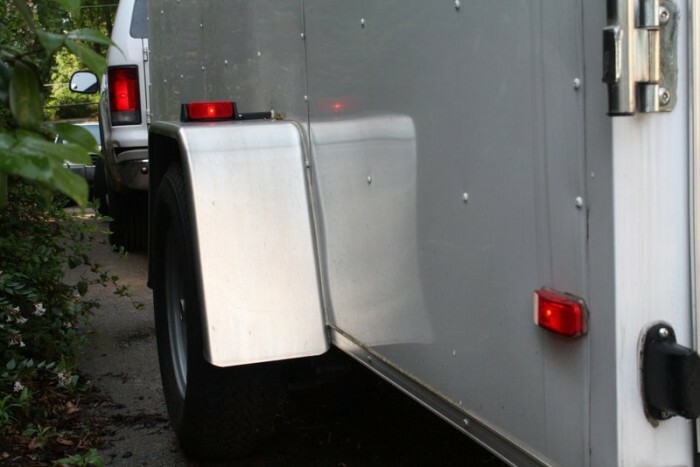 If your trailer is equipped with a tongue jack, be sure it’s lubricated and working properly. Check trailer lights, and pack some extra bulbs. 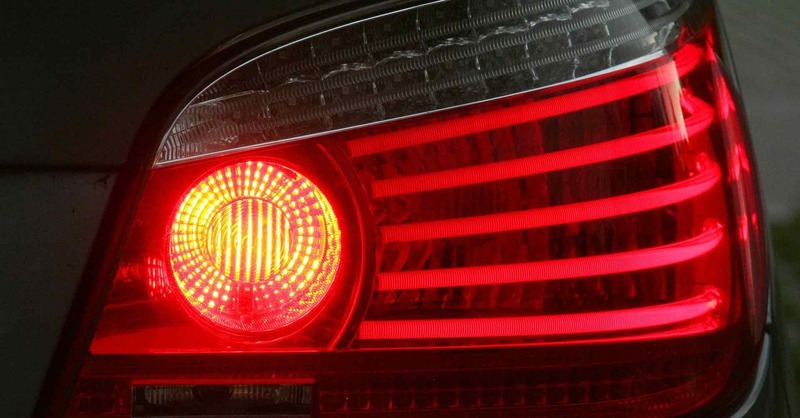 Ask a friend for help to be sure taillights, brake lights, license plate lights, marker lights and turn signals are all working as intended before setting out on your trip. For heavy loads, trailer brakes and a trailer brake controller improve towing safety. The right tow vehicle is essential to safely pulling a trailer. Always be sure your tow vehicle can handle the combined weight of your trailer and its cargo, and confirm that your hitch is rated accordingly. Check the condition and pressure of your tow vehicle’s tires. Be sure your vehicle’s engine and transmission has been properly maintained and serviced. Towing can be harsh on a vehicle’s mechanicals. You don’t want a heavy trailer to cause an engine or transmission failure. 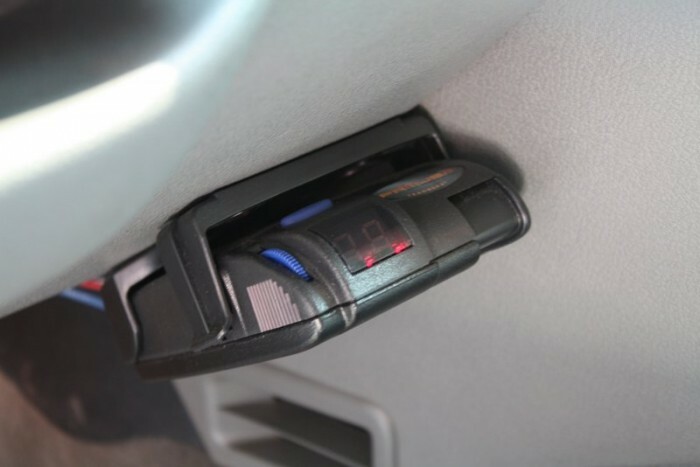 If your trailer has brakes, test them and dial in your trailer brake controller. Consider the load in your vehicle – passengers and cargo – so as not to overload its capacity. 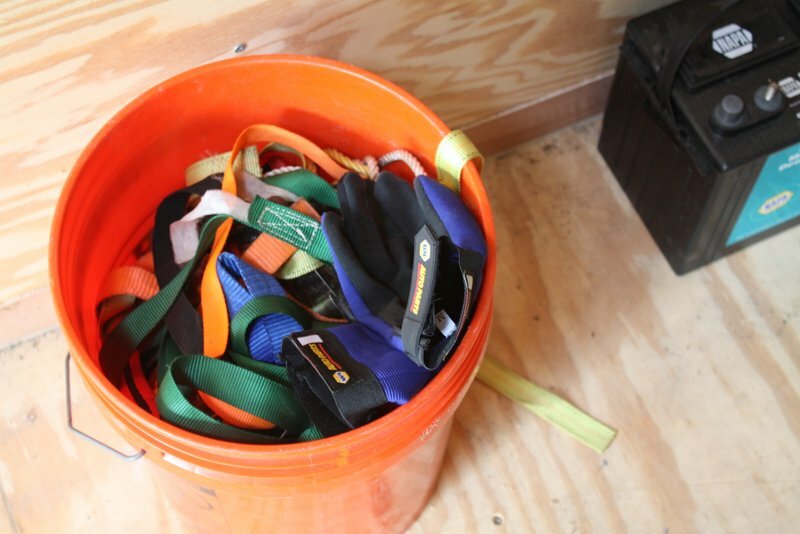 Keep plenty of tie downs or ratchet straps around for securing cargo, even in an enclosed trailer. Unfortunately, you can’t just pile your stuff into your trailer and forget about it. A little care in loading will ensure a safe towing experience. Positioning cargo properly will improve the handling of your vehicle and trailer. In most cases, some tongue weight is ideal. Place your load too far to the back and your trailer will sway and handle poorly. Secure your cargo, even when using an enclosed trailer. You don’t want your load to shift or, worse, end up on the roadway. Use ratchet straps or other tie-downs to secure items large and small. If your tie-down is exposed to the wind, add a twist instead of keeping the webbing flat. A twist will reduce vibrations caused by wind, which could slowly loosen the strap. 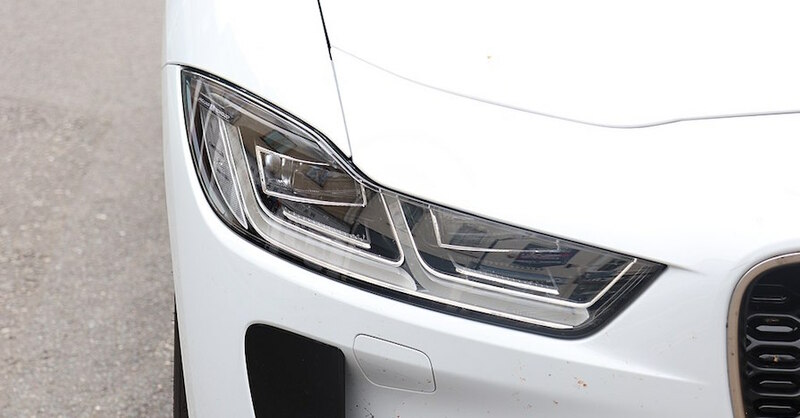 Properly functioning lights are crucial. Be sure to check your trailer lights frequently. 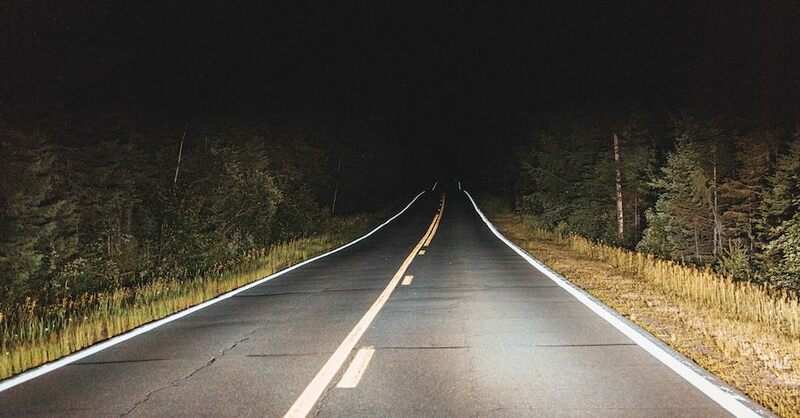 Whether you’re towing a boat, camper, horse trailer, motorcycle or just your summertime gear, you want to arrive safely and trouble-free. 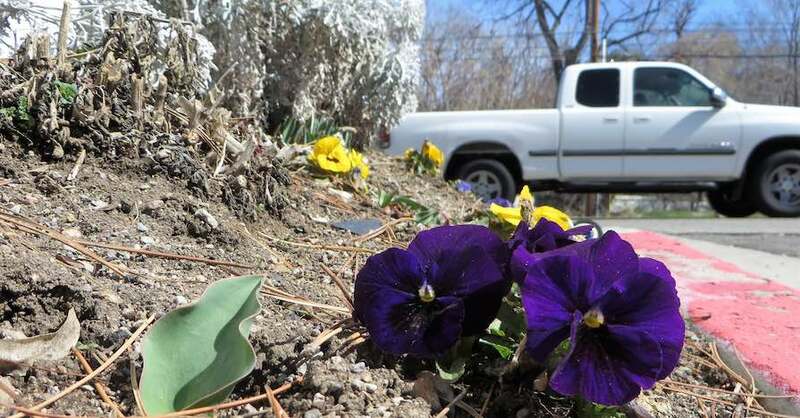 Follow these tips and your towing adventure will be as simple as a summer day. 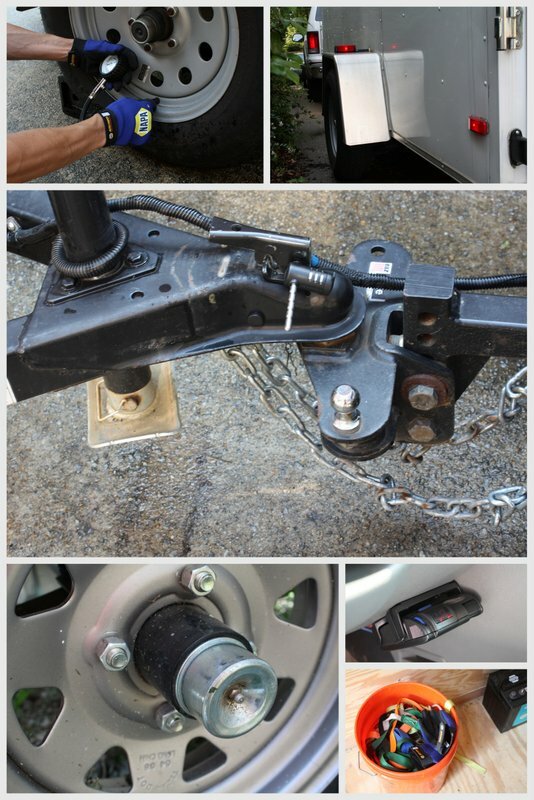 Do you have other ideas for safe towing? Let us know in the comments below. Check out all the Vision & Safety products available on NAPA Online or trust one of our 17,000 NAPA AutoCare locations for routine maintenance and repairs. For more information on safe towing tips, chat with a knowledgeable expert at your local NAPA AUTO PARTS store.